I was corrupted by the guiding life early, I started rafting on the streams of Vancouver Island in 2005, when I was 16 years old. 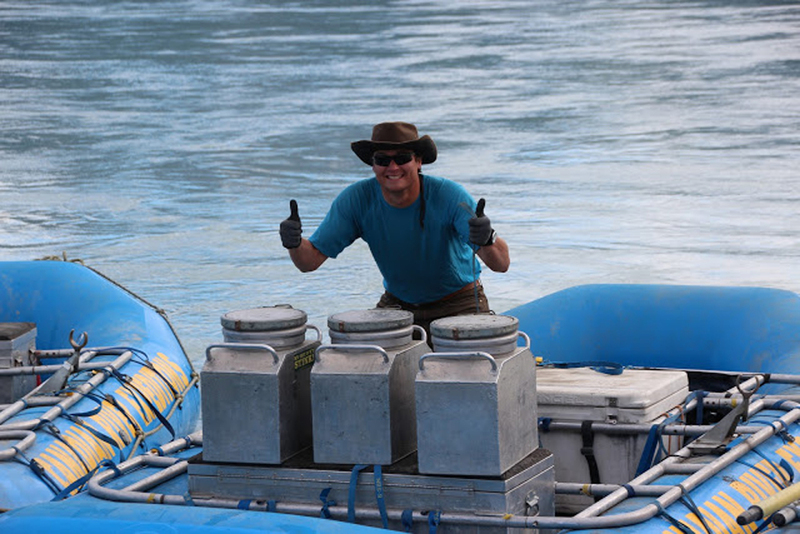 In 2010, I began rafting on the mainland of BC. I guided on the Fraser River and her tributaries, working my way North until I found my new home in Quesnel. In 2017, I cut my teeth on Northern Rivers with CRE. While I would never turn down a chance to try a new river, you will most likely find me on the Best of BC, Alsek and the Tatshenshini. To supplement my guiding career, I moonlight as an Avionics Systems Engineer.